Marko Rajaniemi handles assignments mainly at our Kouvola office, but he can also be met at our other offices. Mr Rajaniemi serves companies in matters related to their business and attends to the litigation of corporate and private clients. Marko Rajaniemi also possesses experience in the management of international affairs. Marko Rajaniemi’s specific areas of expertise include intellectual property rights (copyright, trademarks etc. ), market law issues and data protection. 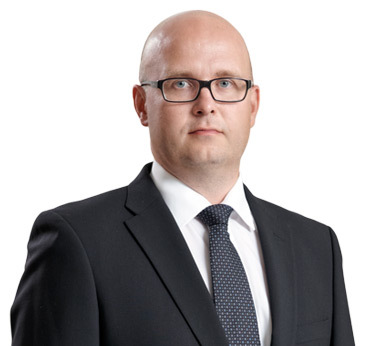 Before starting in our office, Mr Rajaniemi worked as a legal counsel in copyright issues at the Ministry of Education and Culture (2002 – 2010) and as an attorney at law in a law firm specialising in business law in Helsinki (2010 – 2014).